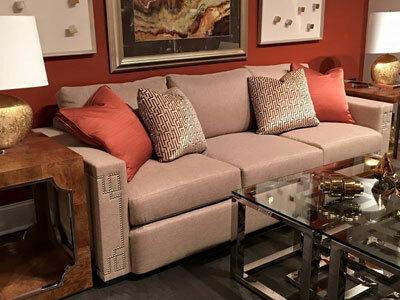 Right@Home is Central Florida’s only Fine Furniture Outlet. Our inventory is continually revolving and new shipments arrive daily. 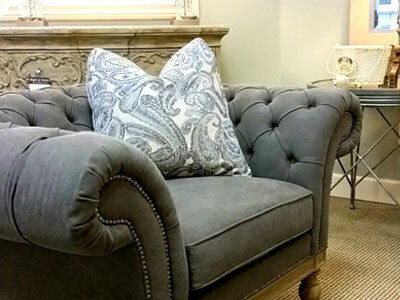 You’ll always find something new and exciting when returning to our showroom, so visit us often! Everything on our floor is available immediately — you can take your purchase with you today. Or special order from select manufacturers. 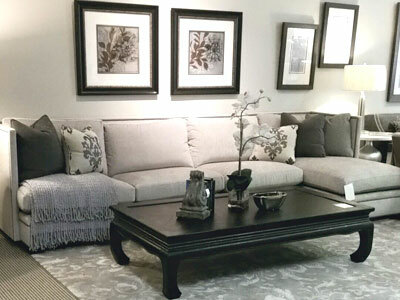 Visit our fine furniture showroom located in Altamonte Springs, FL. To schedule an appointment with one of our experienced designers, call us directly at 407-339-4663.